Mud Jeans leases jeans. When they are returned they are resold as vintage jeans with the story of the adventures they have had so far. When they are no longer useful as jeans the cotton is recycled as yarn that is woven into sweaters. Bert van Son from Mud Jeans is in Australia using his knowledge of the circular economy to advise Australia Post how to redesign uniforms with the final destination of the uniform materials in mind. He argues that Generation Y is no longer satisfied with built in obsolescence. The circular economy movement is about sustainable development and reusing, repurposing and redesigning products with recycling as a final step. WA is becoming a leader in this as we move from the resources boom to creating jobs in a sustainable economy. In June we were the only state to host one of the world’s Open Source Circular Economy events, we can’t keep up with the demand for Coderdojos and groups like enkel are bringing together changemakers, from school students to grandmothers, who are experimenting with new approaches to designing and creating for the future. If you are in WA and would like to start learning about Redesigning Futures contact me and I will try to match you with a mentor, group or workshop to kick start your journey. 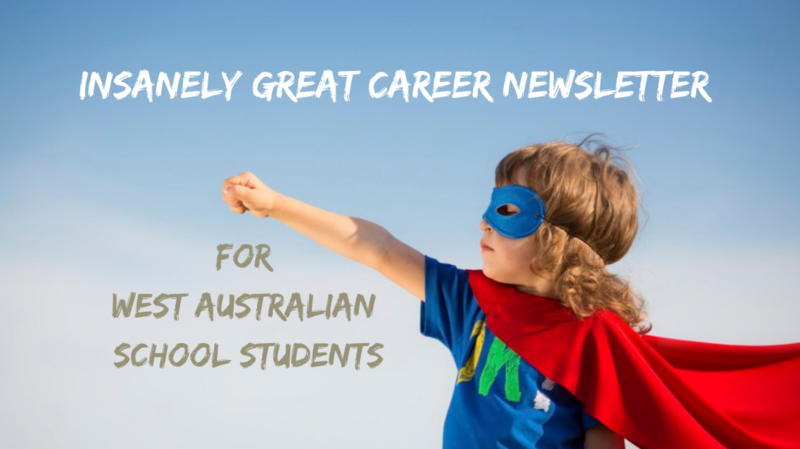 Categories: Career Advice, Senior school | Permalink.